The same goes for being a great founder, how do you become a great founder, it is easy. Make yourself great and then start a company. So, what does it mean to become great especially about founding companies? 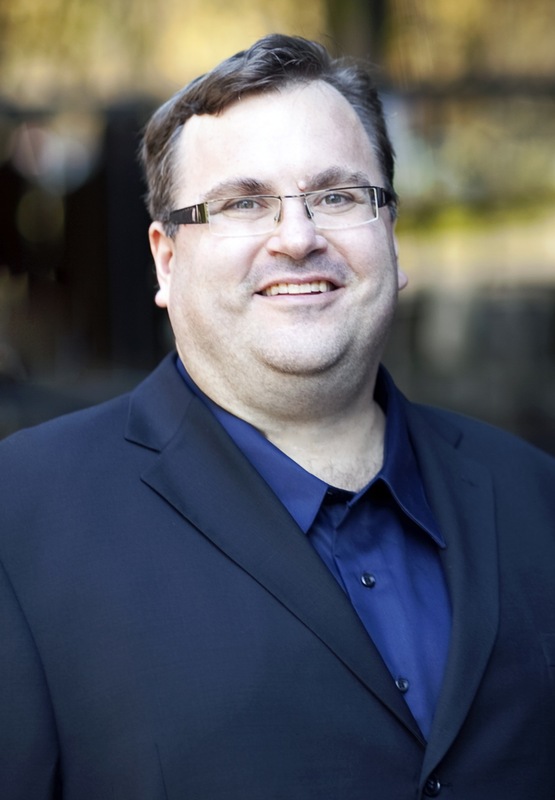 I am not that smart to answer that question but Reid Hoffman, the Founder of LinkedIn and Partner at Greylock Ventures, can do that very well. The 13th lecture in the How to Start a Startup series was held yesterday and here is the lecture. Instead of being oppressed by the “Tyranny of the OR,” highly visionary companies liberate themselves with the “Genius of the AND”-the ability to embrace both extremes of a number of dimensions at the same time. Instead of choosing between A OR B, they figure out a way to have both A AND B.
We’re not talking about mere balance here. 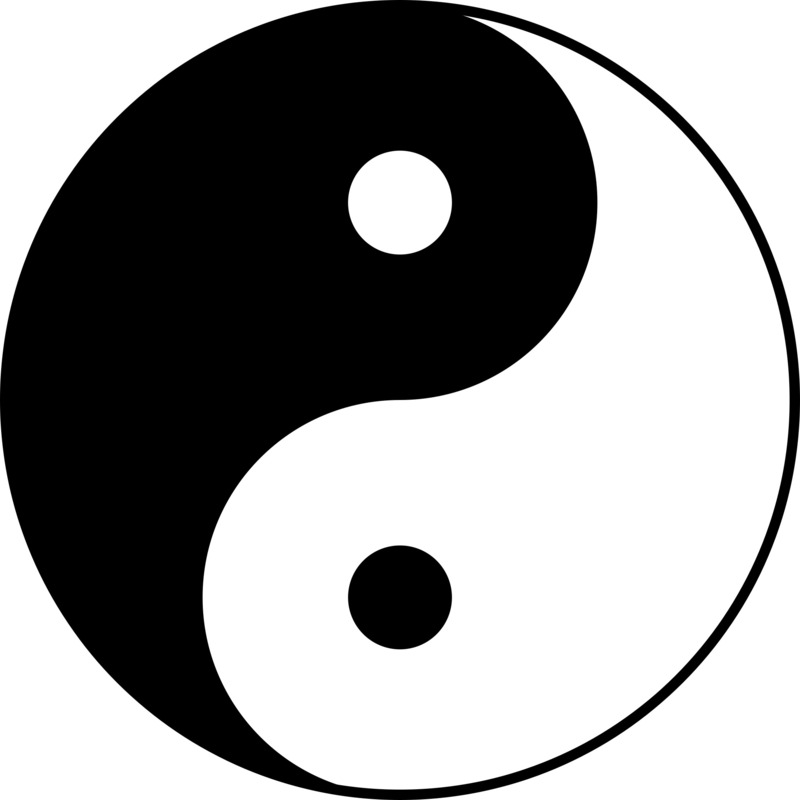 “Balance” implies going to the midpoint, fifty-fifty, half and half. A visionary company doesn’t seek balance between short-term and long-term, for example. It seeks to do very well in the short-term and very well in the long-term. A visionary company doesn’t simply balance between idealism and profitability; it seeks to be highly idealistic and highly profitable. A visionary company doesn’t simply balance between preserving a tightly held core ideology and stimulating vigorous change and movement; it does both to an extreme. In short, a highly visionary company doesn’t want to blend yin and yang into a gray, indistinguishable circle that is neither highly yin nor highly yang; it aims to be distinctly yin and yang –both at the same time, all the time. Irrational? Perhaps. Rare? Yes. Difficult? Absolutely. But a F. Scott Fitzgerald pointed out, “The test of a first-rate intelligence is the ability to hold two opposed ideas in the mind at the same time, and still retain the ability to function.” This is exactly what the visionary companies are able to do. Visionary companies referred above are built by people and teams and leaders coming together aligned on a mission. As a startup founder, the burden is on bringing this thinking to the whole team or building a complementary team that can encapsulate all these things. This is one of the reasons why successful venture capital investors look for founding teams rather than a founder. It takes a team to build a world class company. Each person in the team needs to breath, live and evangelize the above ideals. Visionary founders that we so cherish bring that quality into teams and their company. Are they all perfect, no, but are they focused on their mission absolutely, there is no other way! Look at yourself and see where you need help, fill that with a team member whom you trust. This is the only way to build great companies.